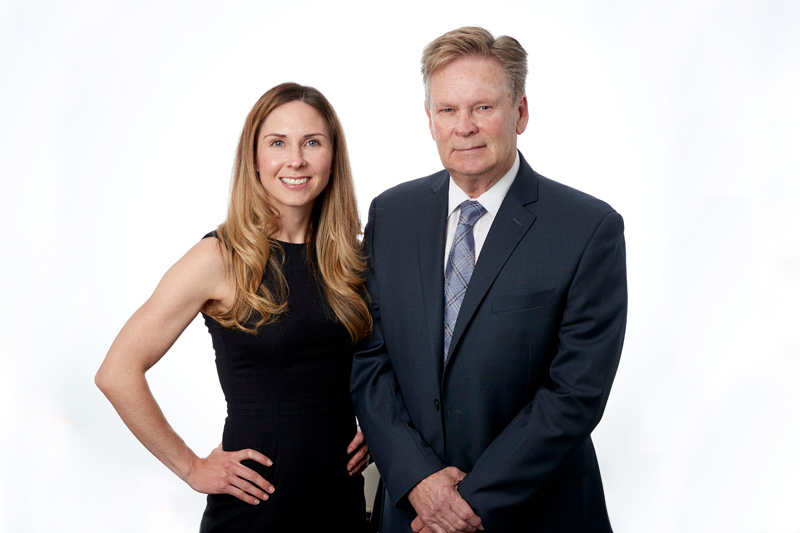 Stephen J. Sutherland, CPA, CA is pleased to announce that Dana M. Sutherland, CPA, CA is now a partner in the firm. Dana has been working in the firm since 2009, and, like her father, has a passion for the financial services field. She has a keen sense of financial management and consistently identifies tax efficiencies for clients. Dana graduated in 2004 from the Honours Business Administration Program at Wilfrid Laurier University. Upon graduation, she articled at KPMG in Toronto and received her Chartered Accountant status in 2007. We are excited about the future and are very much looking forward to serving our clients over the long-term. For more than 25 years, Durham Region business owners, entrepreneurs and families have received high quality financial planning advice, accounting services, and business management expertise from our firm. We are specialists in our field, focusing on the needs of small and mid-sized businesses, entrepreneurs, real estate professionals, commissioned sales people, landlords, and the self-employed. From preparing personal and corporate income taxes, to offering a wide range of services including accounting, bookkeeping, and business development advice, our goal is always the same: we are committed to putting you, your business and your family in the best financial position possible. Our practice has a foundation built on developing relationships with each of our clients. We strive to understand each individual and business’s needs and help them to reach their target objectives. We focus on educating our clients about the ever changing tax regulations and integrating both personal and business tax issues to ensure that only the minimum possible income taxes are payable. We focus on understanding your business to provide you with useful recommendations to help you put sound financial reporting practices & principles into place. Our tax experts will provide comprehensive planning for your future tax years to ensure all credits are used or maximized. We advise growing owner-managed businesses to help them ensure their business is structured to manage tax now and in the future. We look after preparing your statement of rental income, calculate capital gains/losses on your investment portfolio, and prepare allowable business investment losses (ABILs) calculations.